Every Home for Christ (EHC) is a mission organisation dedicated to the great commission. 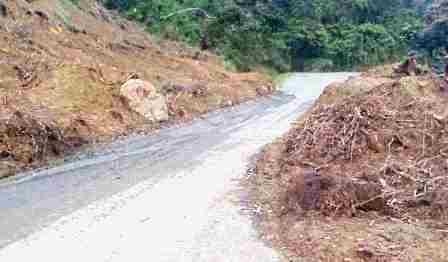 Its vision is to reach every home for Christ in Papua New Guinea. 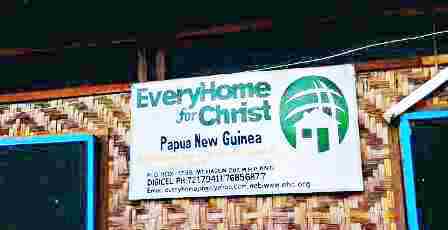 EHC PNG is based in Mt Hagen, Western Highlands Province with its core mission to train Papua New Guinean missionaries and allocate them to different regions of the country. 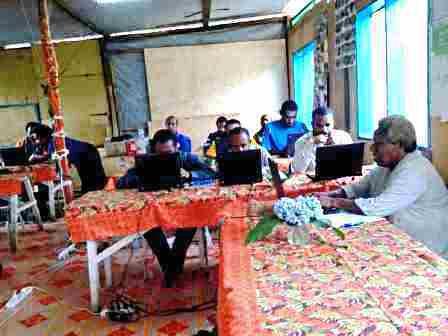 The director for EHC PNG, Pastor Aaron Nikkie, had requested the Basic Computer Training (BCT) in 2016, but this didn’t work out, however in March 2017, MAF’s Learning Technologies staff became involved to start off the years curriculum for their Discipleship Training School with the Basic Computing Course. Pastor Aaron was so happy and grateful that his vision to include computer training as a possible part of the DTS training has now became a reality. 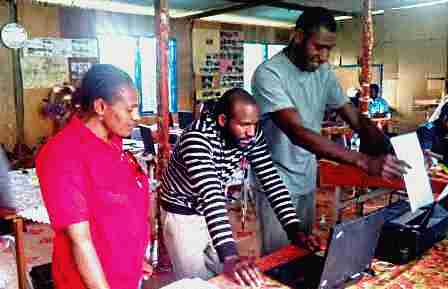 The students come from all provinces in PNG to go through the DTS program. 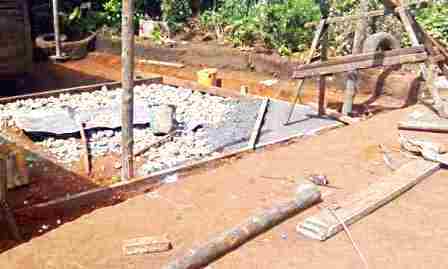 Due to tribal conflict the original site which hosted the DTS program was moved to a residential area. I learned that the current site is a residential area for Pastor Aaron’s wife Roselyn Nikkie who willingly turned it into a venue to continue to deliver the DTS program. Every training is different in terms of participants needs and so some extra sessions were offered by the team to meet those specific needs. These are needs not on the normal BCT curriculum that CRMF delivers to pastors. As a result of the two weeks spent with EHC the team sees opportunities that Lord willing would develop into longer periods of working and sharing together in the future. Because of the same focus of reaching the remote people groups with the Word of God via tracks, audio bibles, there is a very strong possibility to work more together so that our remotest people can be reached. “We know that CRMF, MAF and EHC and many other organisations exist to reach people groups with the Good News, the path may not be clear but the vision must be crystal clear just as Jesus commanded in Matthew 28:19 – 20″.